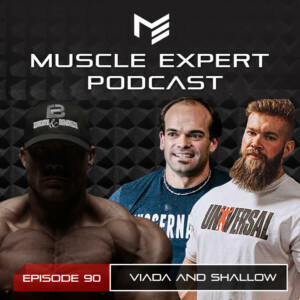 Alex Viada and Dr. Jordan Shallow are back for another great episode of the Muscle Expert Podcast. This time around they join Ben in discussing what it takes to be great. Being an elite athlete has it’s struggles and for these three it is no exception. 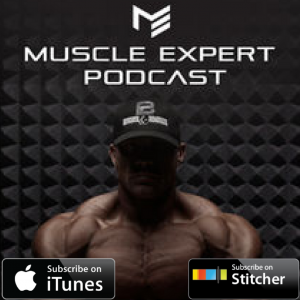 This episode they talk about staying focused during the lulls of the process, the evolution of your training, what separates good from great and how Ben stays motivated now that he isn’t training for the Olympia. 2:10- Why Alex has decided to participate in a double Iron Man race. Pursuing an end result that looks impossible from the outside. 5:15- The Process. How to approach an impossible task. How to prepare for worst case scenario when pursuing a world class endeavor. 9:45- Earning the right to be world class. 12:35- The highlight reel vs the buildup. Why it takes discipline and dedication to achieve crazy feats not just what you see on Instagram. 15:00- How to know what’s next. When is it time to change your process? 17:00- Information is always good. Finding out what doesn’t work for you is just as important and finding out what does. 19:15- How to take inventory of your training and where you stand. 23:15- “If you love it let it kill you.” The mentality of becoming the best version of yourself. How being told that he “has great potential” is what drives Alex. 27:15- Pursuing your passion. Why so many people don’t strive to fulfill their potential. 31:30- How the guys found what drives them. 35:30- How to deal with the loss of what drives you. 36:45- Motivating your clients to do the not glamorous part of the process. 39:00- Dealing with your haters and using your failures. 42:30- The next step mentality. Dealing with what is out of your control. 43:30- What separates good from great. 44:50- The importance of failure. 47:00- Finding your motivation. Navigating the struggle to get motivated when you don’t have an end goal. 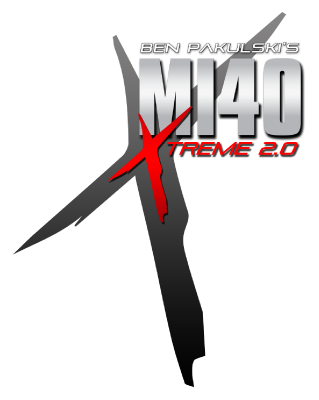 49:00- Excellence is a transferrable skill. How to move your drive from one skill to another. 50:00- Changing from a solo sport to group goals.